Who’s tired of stressing about what’s for dinner every night? With 2018 just around the corner, the chances are good that you’ve got healthy eating and less stress at the top of your resolutions list. 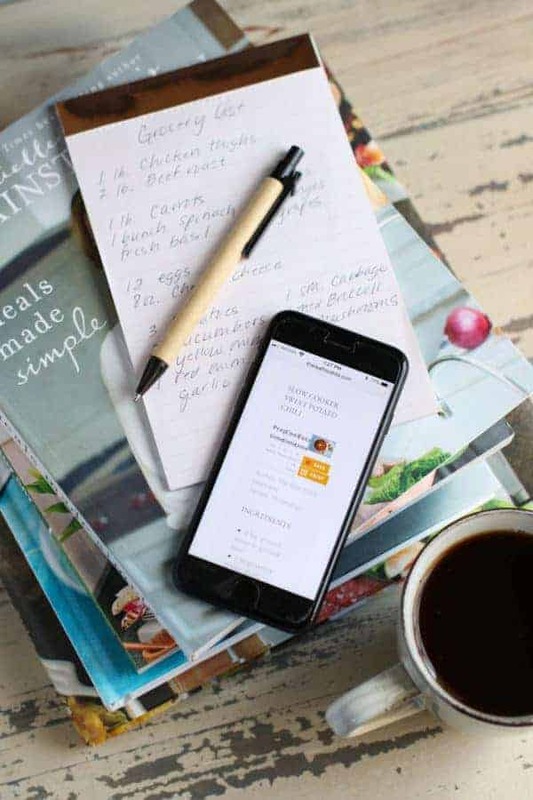 Which is exactly why we’ve teamed up with our friends at Verizon Wireless to bring you these 7 Steps for Mastering Meal Planning in 2018. Meal planning is one of the biggest keys to our own healthy eating ‘successes’ and how we keep our grocery budget in check each week. If you’re new to meal planning, don’t worry. Like most things around here, we keep it really simple because we want you to succeed, too. 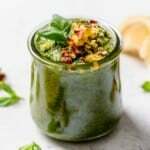 And if you’re a meal planning pro who needs a little post-holiday inspiration to get you back on track then we think this post is right up your alley as well (because we can all use a little nudge from time to time). 1. Take inventory – Before deciding on what to add to your meal plan, take a quick inventory of what you already have on hand. Doing this will remind you of what you have on hand and as a result, you’ll reduce food waste and save money. 4. 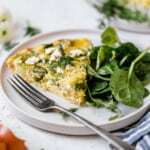 Make a shopping list – Now that you have your meal plan set and stone and you know what’s on the menu for the week, it’s time to create your shopping list. You can do this in the notes section of your Verizon iPhone or iPad. If you shop at multiple stores, make note of that on your list. We like to divide our list into categories and in the order we do our shopping. For example, produce, meats/dairy, canned/packaged items and end with the freezer section. 5. 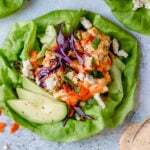 Incorporate a leftover night or two into your meal plan – Leftovers may not be the most glamorous thing on the planet but if you value your time and your sanity you’ll do well to embrace leftovers. Plus, it’s a good way to clean out the fridge while reducing food waste. 6. 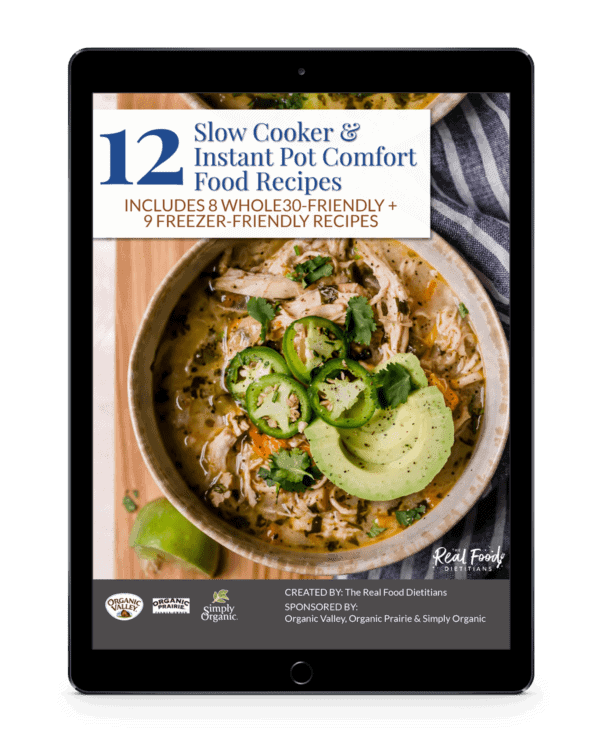 Cook once, Eat twice – Be sure to include freezer-friendly recipes in your meal plan that you can double and freeze for future reheat and eat meals when you’re in a pinch. 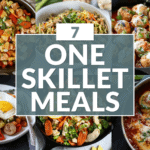 Also considering doubling or tripling recipes for meals that are family favorites so you’ll have enough leftovers for lunches or dinner later in the week. 7. Set a date with your kitchen on the weekend – Dedicating 2-3 hours on the weekend to slice, dice, chop, organize your refrigerator and even prepare some of the recipes that are on your menu will help you save time during the busy work week. Meal prepping is one of those tasks that isn’t necessarily the most enjoyable, but it’s always worth it. 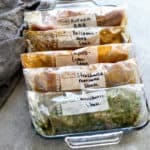 Want to learn more about meal prepping? You can read our Top 10 Meal Prepping Tips here. 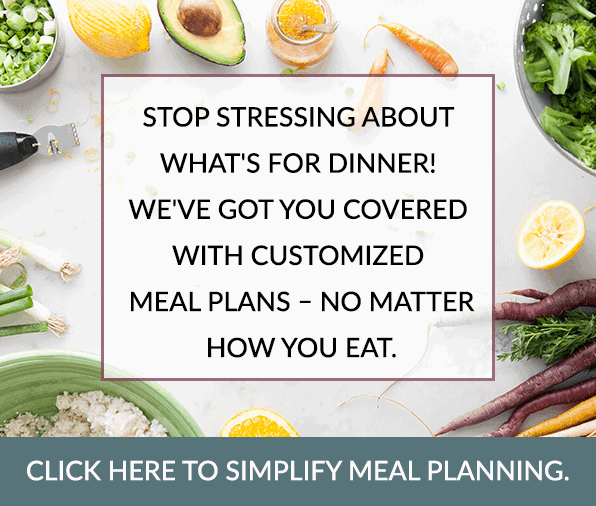 We hope you found these 7 Steps for Mastering Meal Planning in 2018 helpful and that we’ve inspired you to give meal planning a try. If you love the idea of having your weekly meal plan and grocery list done for you, we highly recommend Real Plans. 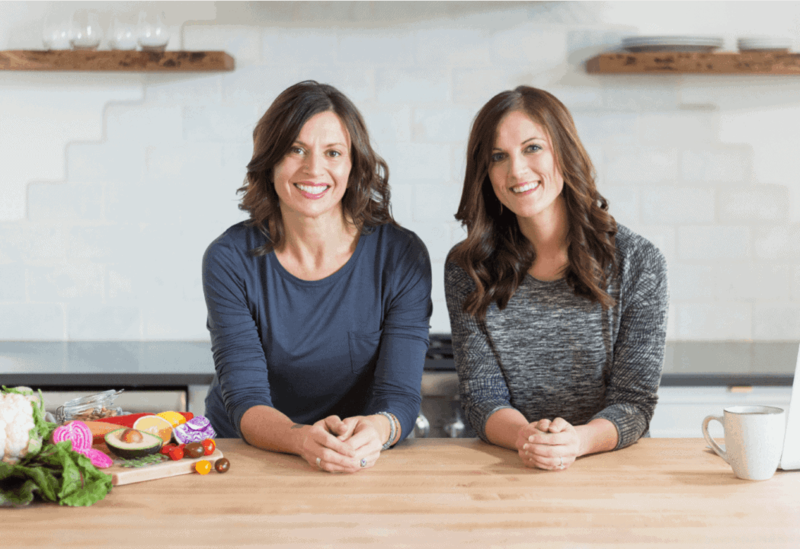 Real Plans is a fully-customizable online meal planning program that creates meal plans specific to your desires and each week includes a grocery list so that you know exactly what you need. 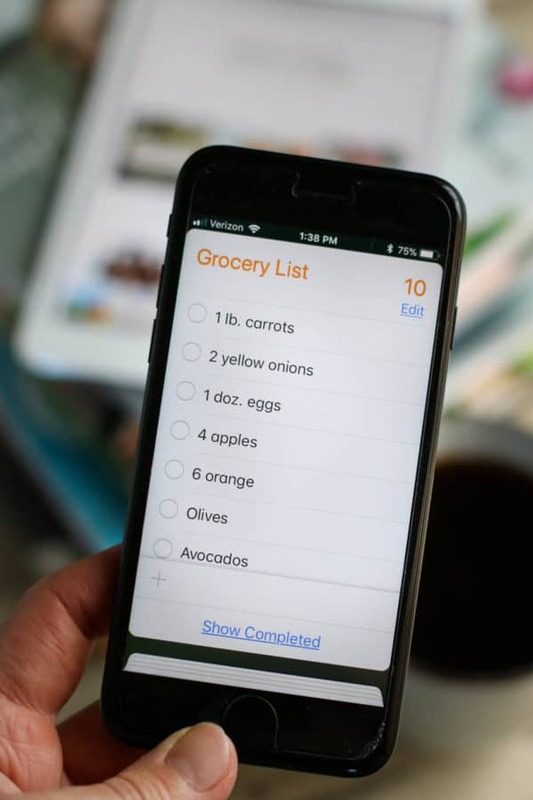 Bonus: There’s also a free iPhone and Android app so you can take your grocery list with you. What’s your biggest challenge when it comes to planning meals? Share in the comments below! This post was made possible by our friends at Verizon. Though we received compensation for this post, the opinions expressed here are – as always -100% our own. Thank you for supporting the great companies we work with thereby allowing us to continue creating great recipes and content for you. I’ve always done this! It amazes me that others don’t or need instructions. I guess my mom being a home economist thru our local extension service office rubbed off. A few other helpful hints: check store fliers and your coupons for more saving options. If you don’t like to shop multiple times during the week plan meals with fresh veggies or ones that don’t keep as long closer to your shopping day and rely on frozen or long storage ones for later (the less you enter the stores the more you save too). 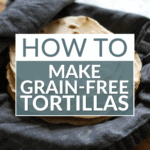 Try at least one new recipe a week on a day where you will have leftovers, just in case! When chopping always chop extra and save for another meal. You never know when a day will turn hectic. Enjoy your time in the kitchen! Being able to cook and provide should be a blessing not a dreaded chore! Thanks for sharing your great tips! You’re right about being able to cook being a blessing. Those of us who were fortunate enough to have a parent or grandparent teach us to cook have a great skill that we should pass on to the next generation – which is partly why we started this blog – to share the love of cooking in a very approachable way. My biggest problem is finding recipes. My husband is picky. He does not like crock pot meals. Says they are mushy. He prefers well done steak and chicken. Help ! Mine too! Get your hubby involved in the kitchen. Cook together, plan meals together, grocery shop together. I do my best to make meals my hubby will eat but if he doesn’t like what I cook, he’s on his own. I’m kind of a stickler. We usually always eat the same protein, but our sides are sometimes different. Also, for crockpot meals, maybe stick with just the meat and make the sides separate or soups and stews are always great crockpot recipes. My hubby loves our Slow Cooker Buffalo Chicken….https://therealfoodrds.com/slow-cooker-buffalo-chicken/.